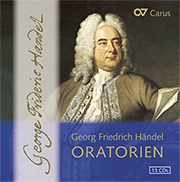 George Frideric Handel was regarded as the first and most important exponent of the genre of oratorio in England. 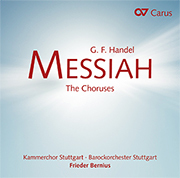 And it is Messiah above all which is regarded as the perfect example of sacred music. 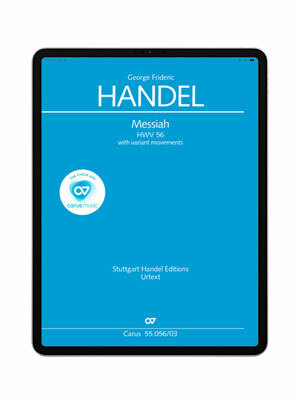 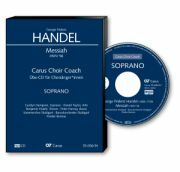 Handel is very singable and great fun for all choral singers! 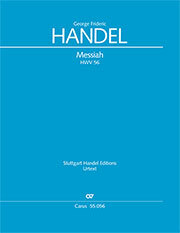 But some passages get right down to the nitty-gritty. 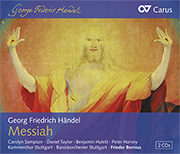 “And he shall purify” is just one of the movements which need practice before you can give your all to the marvellous music.